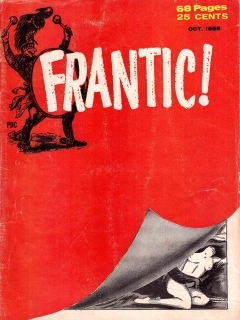 Frantic! 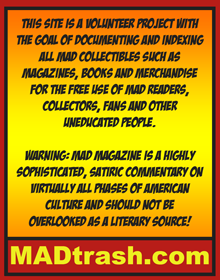 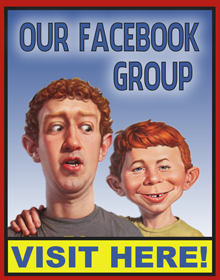 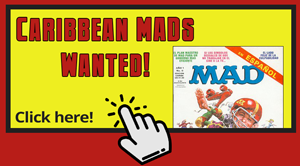 is MAD like satire magazine, published by Pierce Publishing Corporation in New York City. 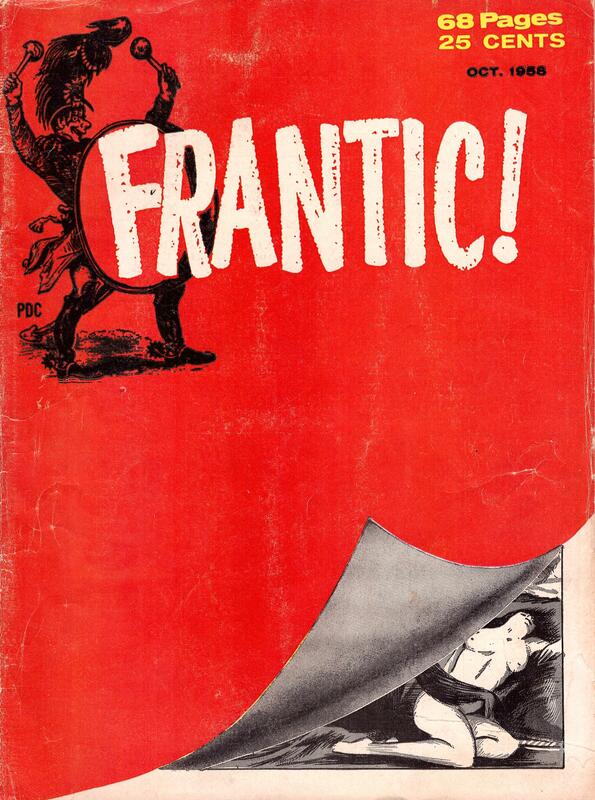 This magazine appeared on the newsstands in the summer of 1958 (October). 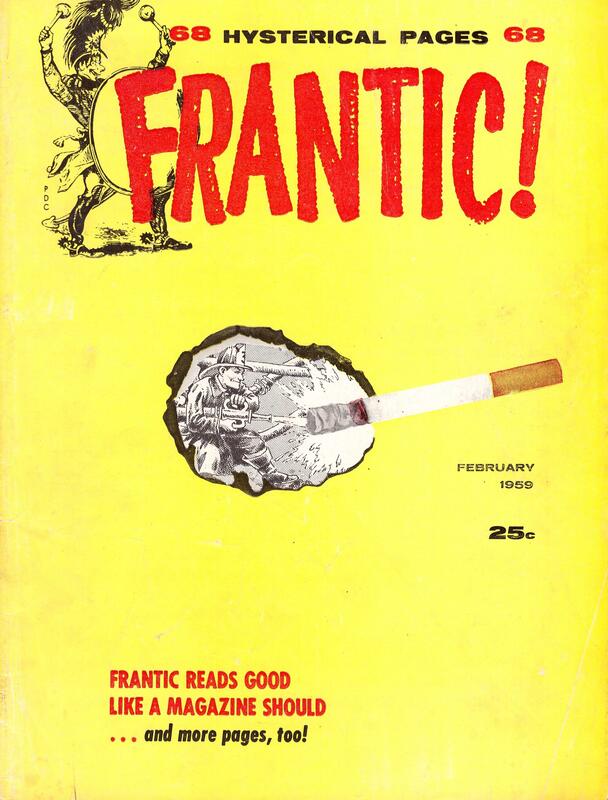 We don't know how many issues were published totally. 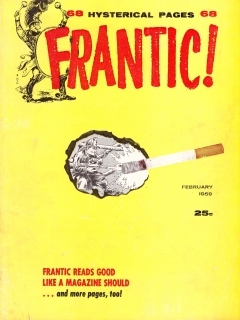 Check http://gobacktothepast.com/fabulous-find-frantic-1-october-1958/ for further information about this publication.